That’s the number of Americans AAA estimates are planning a 4th of July road trip. So if you’re planning a road trip, you won’t be alone. 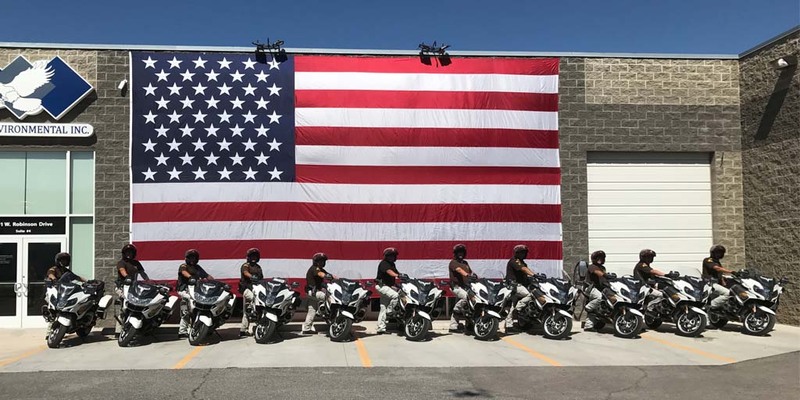 That’s our goal for the number of fatalities on Utah’s roads during the 4th of July holiday period. 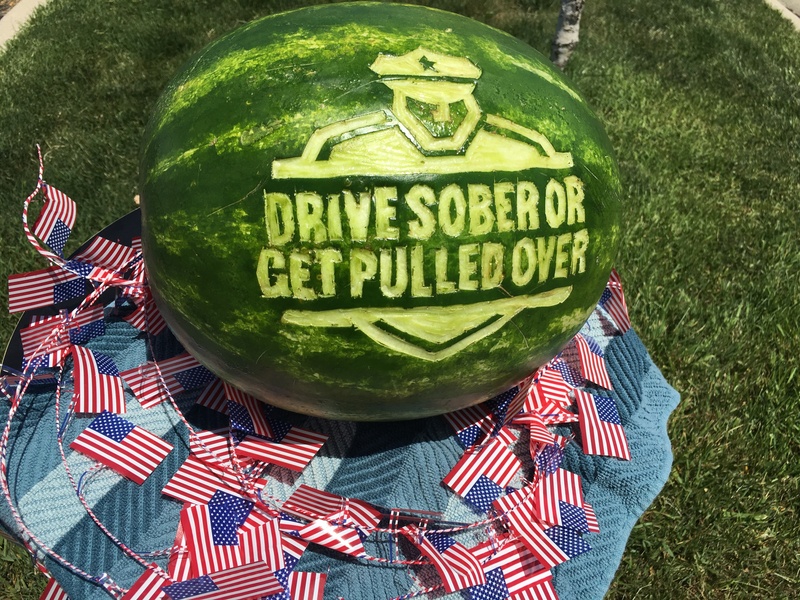 Last year, 5 people died in traffic crashes over the 4th of July. 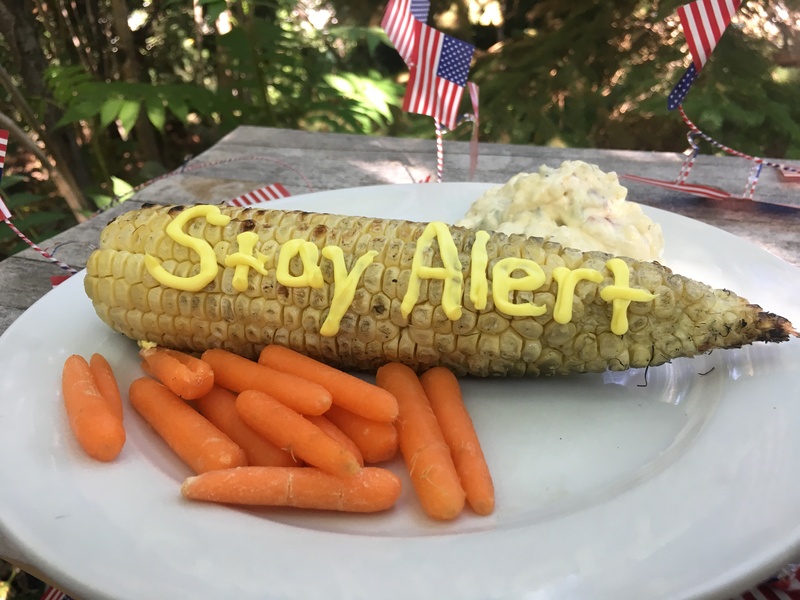 And over the last 10 years in Utah, the 4th of July has had both the highest number and rate per day of fatalities among holidays. To help make sure everyone gets where they’re going safely, our troopers will be out working overtime. That’s the number of special enforcement shifts troopers will be working starting today and through the weekend. Those are in addition to our regular patrol shifts. The troopers working those shifts will be focusing on speed, distracted driving, aggressive driving and seat belts. That’s the number of extra DUI shifts troopers will be working for the 4th and through the weekend. That’s in addition to the over 100 extra DUI shifts that will be worked by other law enforcement agencies throughout the state. And we’ll be having a DUI blitz in the Salt Lake Valley on the night of the 3rd. That’s our goal for everyone for this holiday and this weekend. We’ve got some tips that can help you make sure you and others out there on the road with you have a safe weekend. 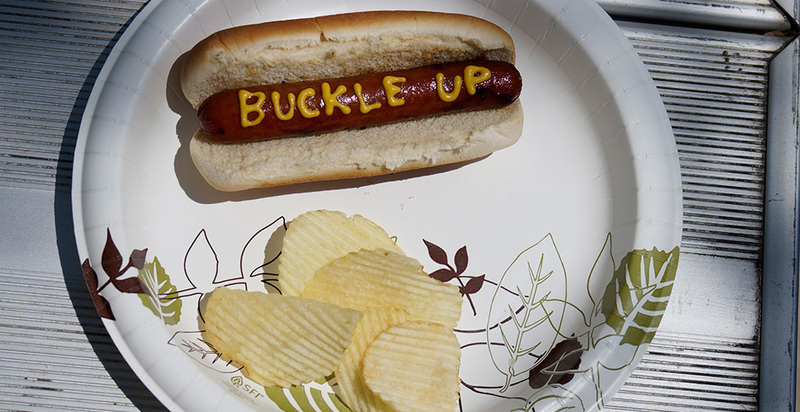 Whether you’re planning a long road trip, or just a short trip to the park to see fireworks, make sure you and everyone in your vehicle buckles up. If your plans include drinking alcohol, make sure they include a safe and sober ride home. There are more than 130 extra DUI patrols happening statewide from the 3rd through the 8th. We’re conducting a DUI blitz in the Salt Lake Valley on the night of the 3rd. Drinking and driving puts innocent lives at risk – designate a sober driver, call a ride share or cab – never drink and drive. When you’re driving, focus on driving. Phones down. The safest thing to do if you start to feel drowsy behind the wheel is to stop driving. Schedule regular breaks for long trips. The risk for a serious injury or fatality in a crash increases when drivers exceed the posted speed limit. 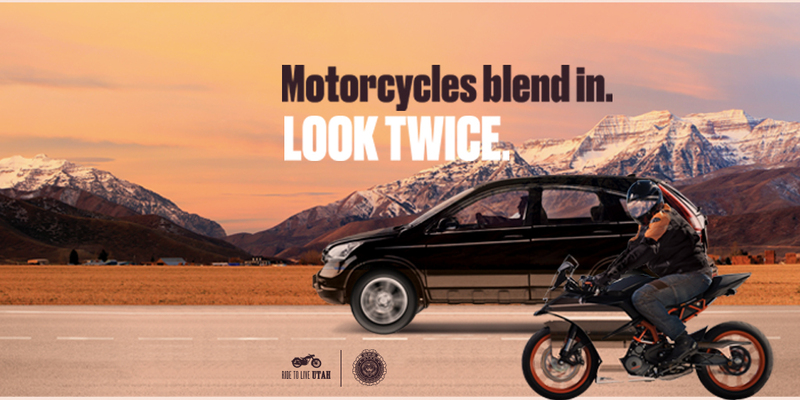 There will be plenty of our two-wheeled friends out on the roads. Take an extra second to look twice for them – especially when you’re turning at intersections or into or out of driveways, or changing lanes. Never ride beyond your skill level – check out this map that rates Utah’s roads for their difficulty for motorcyclists. Ride ATGATT – all the gear, all the time. Your gear is the only thing protecting you in the event of a crash. Ride sober – riding a motorcycle takes coordination, balance and most important, good judgment. Alcohol, more than any other single factor, can rob you of your ability to think clearly and ride safely. 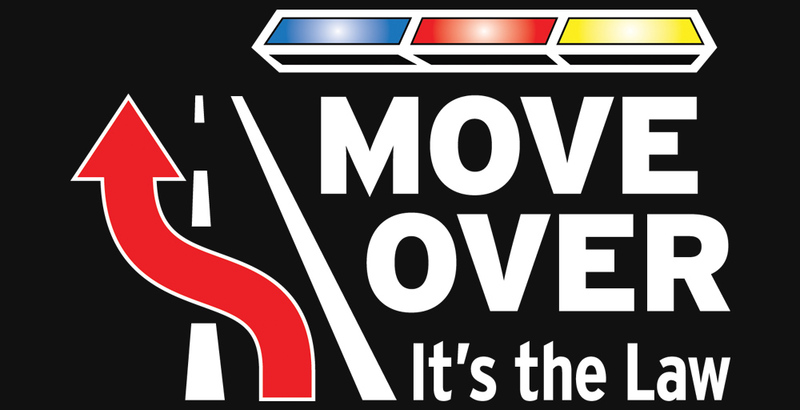 When you see emergency vehicles on the road shoulder, move over a lane to help give them the room they need to safely work. The National Weather Service is predicting some of the hottest temperatures of the year for this weekend. 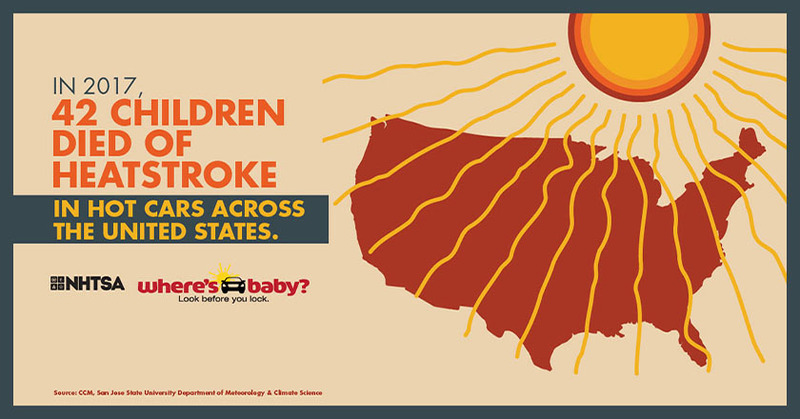 Even on mild weather days, the temperature inside a closed vehicle can reach dangerous levels within an hour, posing major health risks to small children or pets left inside, Consumer Reports testing shows. We hope you and your family have a wonderful 4th of July.